The state of the planet has been a hot topic in the news recently and people are always looking for new and improved ways to reduce their environmental impact. One place where people are striving to be more eco-friendly is in their home renovations. Traditional stone countertop materials, like granite and marble, are formed naturally beneath the earth’s surface. Because of this, in order to obtain the raw material that will eventually become a kitchen countertop, large quarries need to be carved and drilled and heavy machinery is necessary to remove the stones. This process is not exactly considered “environmentally friendly”. If you’re still attracted to the look and durability of stone countertops, but you’re looking for a comparable, eco-friendly option, you’re in luck. Quartz kitchen countertops have the same (if not slightly better) durability of granite and they come in a much wider variety of colors that are sure to fit your style. Additionally, quartz countertops require little to no maintenance. Just install and enjoy. 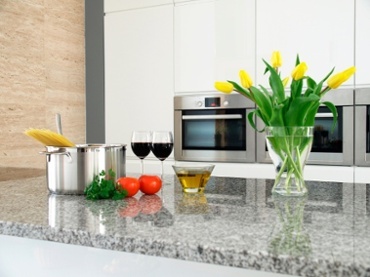 Whatever color you need in your kitchen, let Granite Selection help you. We have quartz kitchen countertops in every color. Below are some examples of different quartz stones we have in stock. White quartz kitchen countertops give off a pure, clean look. That is because Arctic White quartz countertops are clean and free from bacteria. The quartz stone is easy to clean and requires little maintenance. As you might imagine, this gray colored stone gets the name from the concrete color it resembles. The counter is the perfect fit for anyone looking for a neutral quartz stone with a sophisticated look. This Caesarstone quartz countertop comes in beige, cream, and yellow. The Buttermilks adds some warmth to your kitchen. 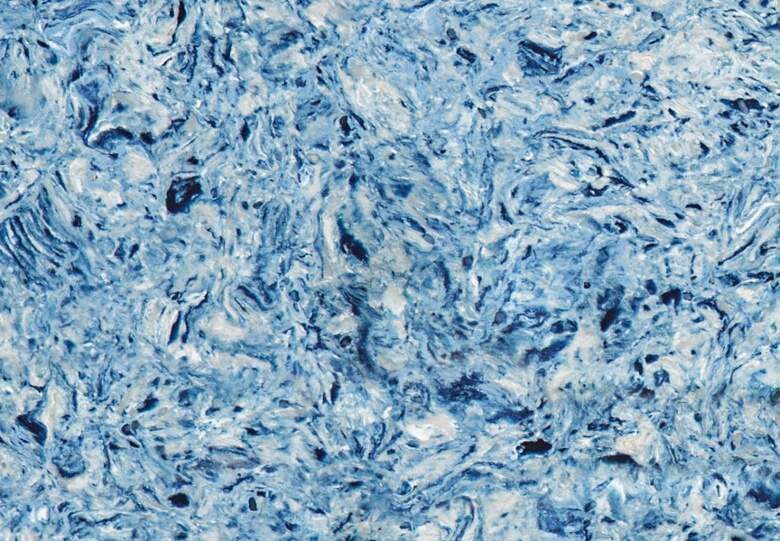 Blue quartz kitchen countertops like the Silestone Albedo give some flair to your home. The stone does this by mixing the quartz with a dazzling pattern you will enjoy for years to come. The brown Wild Rice countertop from Caesarstone grounds the kitchen with a more earth tone. The color brown is known for helping people to communicate. Where better to communicate than in the kitchen where your family eats dinner. 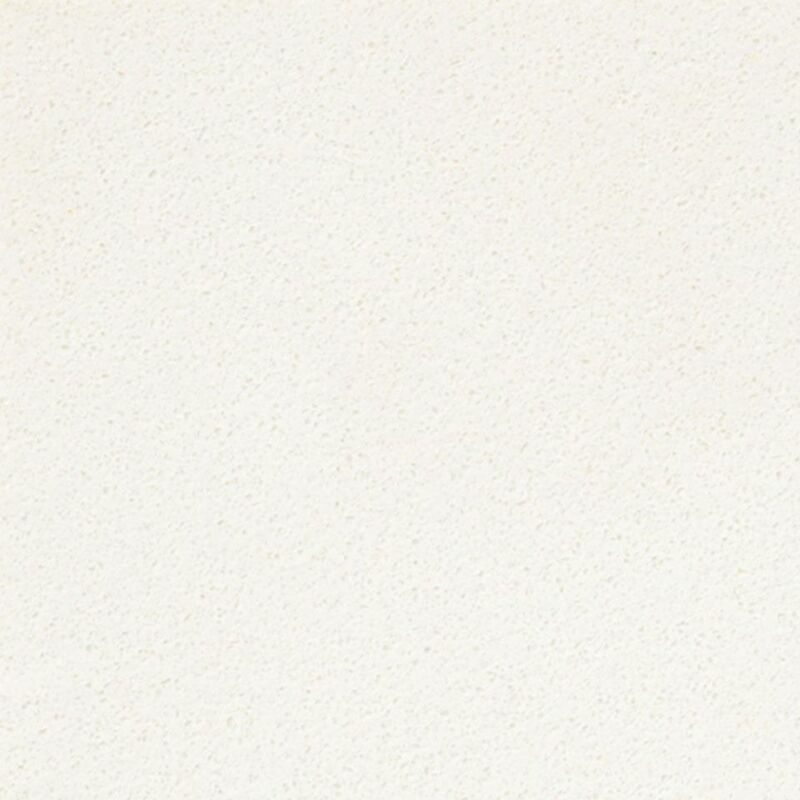 The Silestone Helix comes in cream, white, and beige. 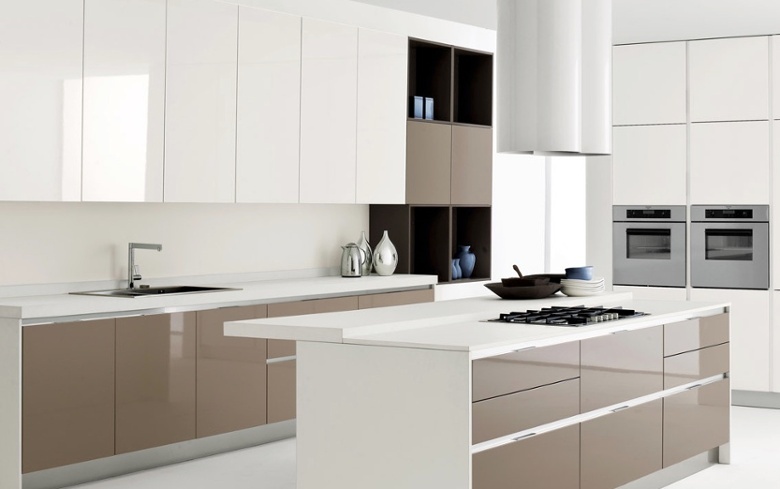 The cream color adds an extra dimension to your kitchen quartz countertop. Black quartz kitchen countertops like the Espresso evoke a feeling of luxury. This Caesarstone counter does not disappoint. The quartz stone wraps your kitchen in an atmosphere of elegance. The golden version of the Giallo Quarry alternates the golden stone with little rocks of various color. It gives the stone a golden touch of elegance. Quartz is made from natural stone fragments and binding resins. But wait, you just told us that quartz is eco-friendly because it doesn’t need to be quarried. Doesn’t all rock need to be quarried? How is this environmentally friendly? Actually, quartz doesn’t involve any quarrying. In fact, the materials used to make quartz are the leftover products of the glass and the mining industries. Meaning the materials would otherwise be wasted. It’s recycling! Durability: In addition to the earth-friendly aspect of this versatile stone, the engineering process of the stone results in a very durable material, which is extremely resistant to scratches and scorching. This green countertop will serve you and your family for years to come. Easy to Clean: the nonporous texture of quartz is a great advantage when it comes to its maintenance and food safety for you and your family. Quartz does not absorb any liquids, so you can clean them with mild soap and warm water if you spill. Resistance to Pathogens: the manufactured, smooth surface of quartz disables the growth of mold, mildew, bacteria and other pathogens; therefore, it is a perfect choice for moist environments like kitchens and bathrooms. 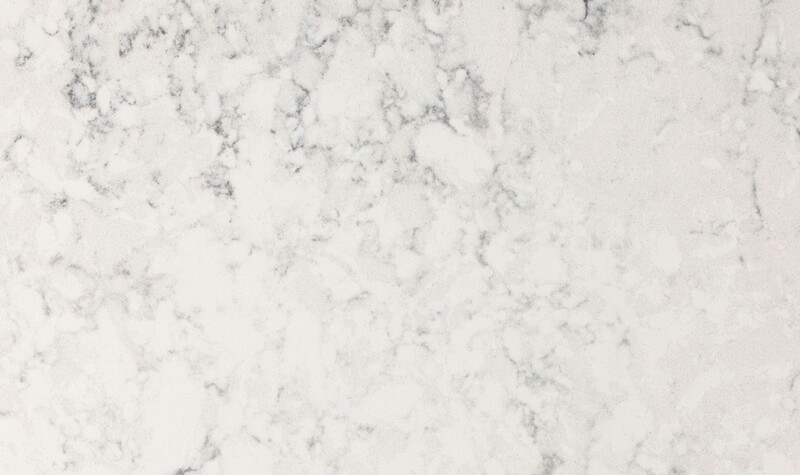 At Granite Selection, we offer the lowest advertised prices of quartz countertops. And, now during our limited time quartz offer, our prices are even lower! 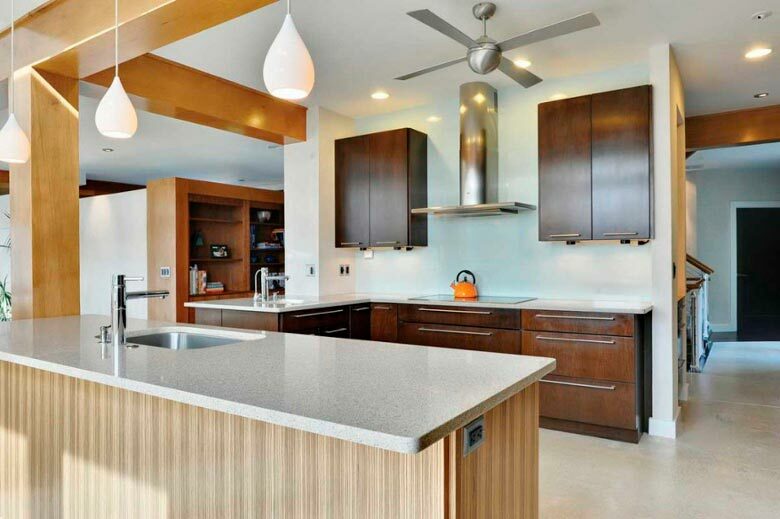 Don’t miss out on this amazing opportunity to outfit your kitchen with premium, eco-friendly quartz kitchen countertops with Chicago’s leading quartz kitchen countertop installers. Visit our website, https://graniteselection.com/, today to get a free instant quote and schedule your free in-home measurement service.